We’re really looking forward to our next wedding. The service is going to be at St.Mary & St.Michael Church in Egremont. The wedding breakfast and reception at Hundith Hill Country House. Hundith Hill is a wonderful wedding venue set in mature private gardens. Having photographed lots of weddings at Hundith Hill we highly recommend that you add it to your shortlist of lovely wedding venues in the Cumbrian Lake District. If you are thinking about getting married at St.Mary & St.Michael Church or Hundith Hill Country House and would like a professional wedding photographer to capture the unique & special moments of your wedding day please give us a call to discuss your wedding day requirements. There’s still the option of e-mail and telephone but there’s now the inclusion of an on-line enquiry form. It’s for those on the move that just need to make that initial enquiry and perhaps check out dates and availability. We would love to hear from you. 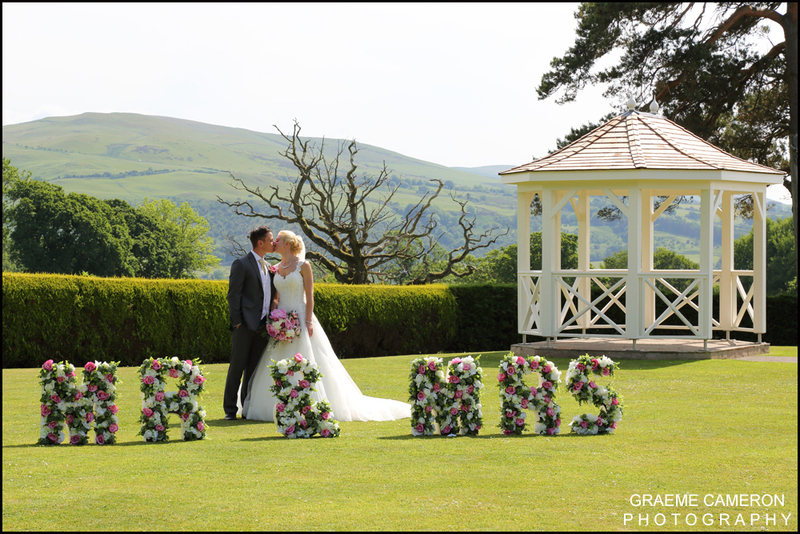 Categories: news and Wedding Photographers Lake District Cumbria.